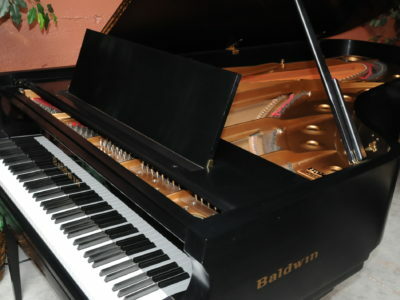 This is a one owner Steinway that has been serviced and maintained regularly, it has been in the same home here in the Portland area since it was delivered new. 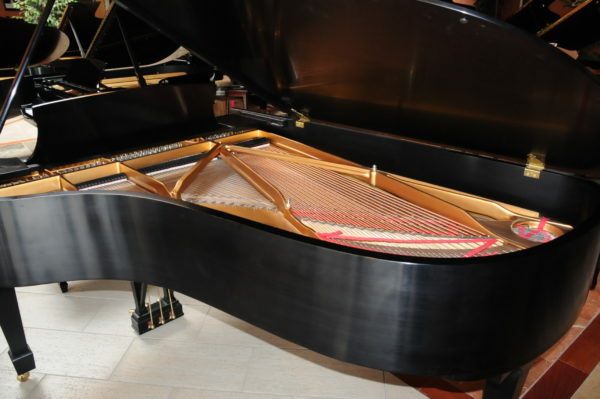 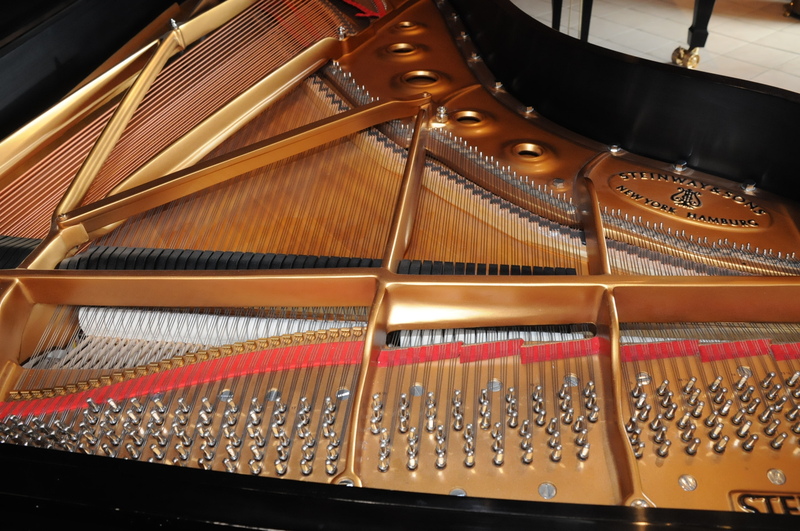 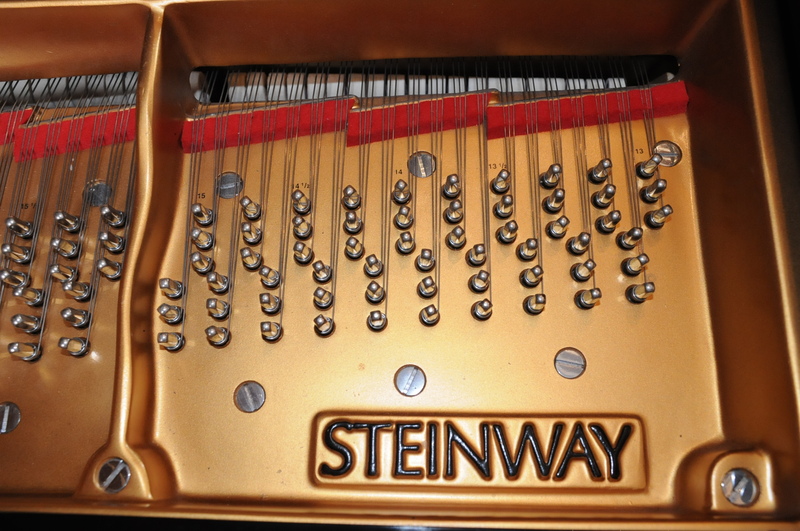 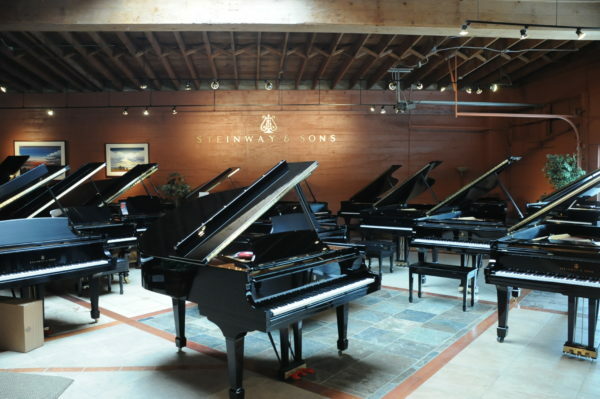 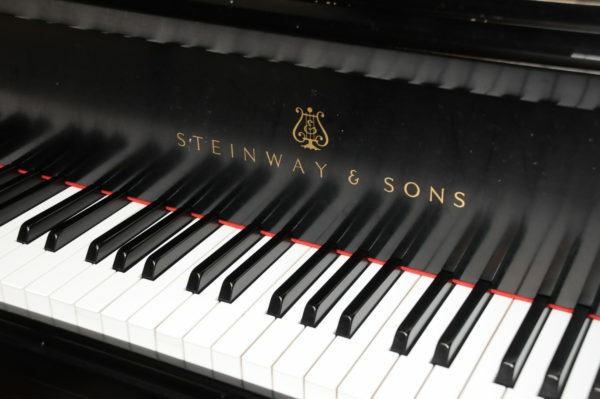 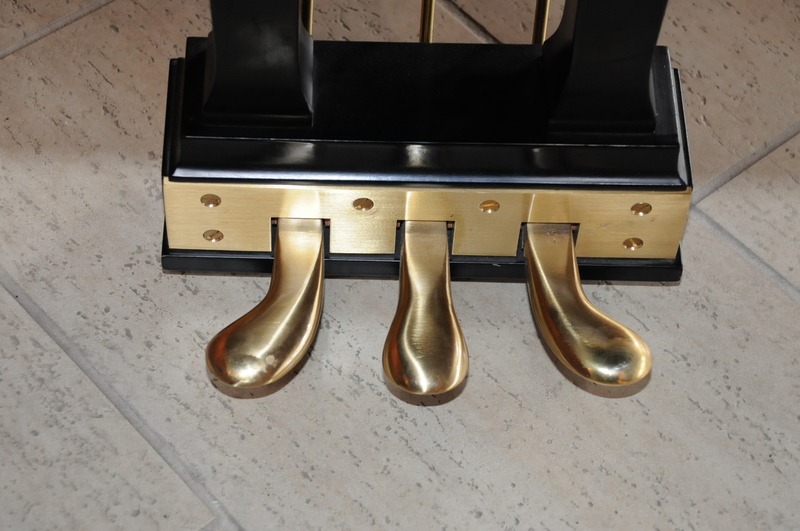 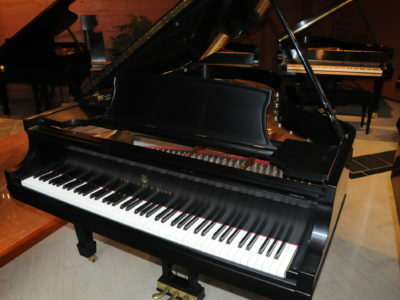 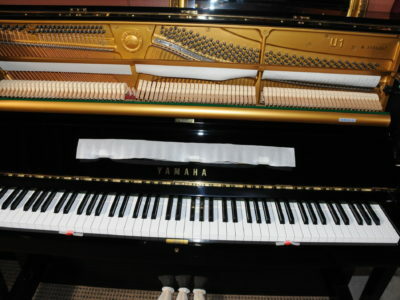 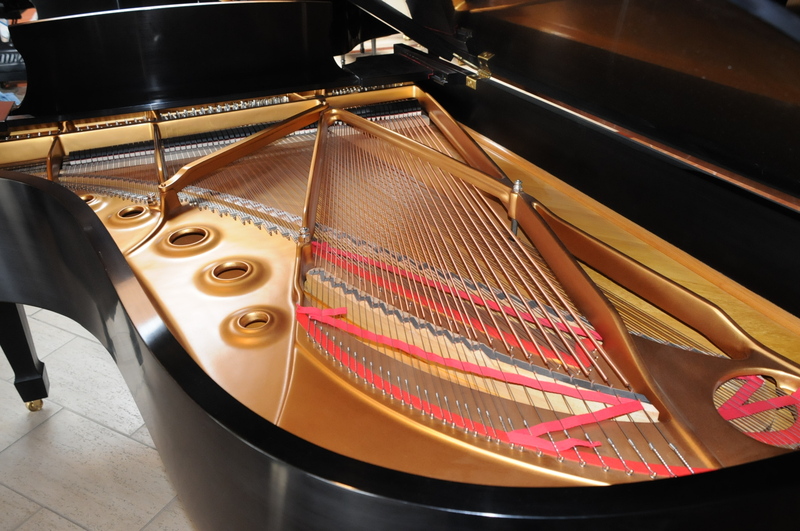 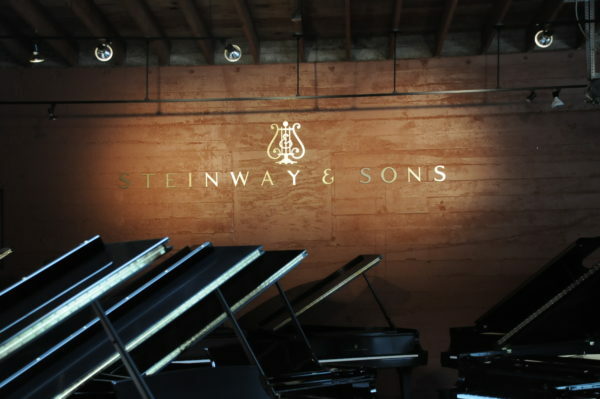 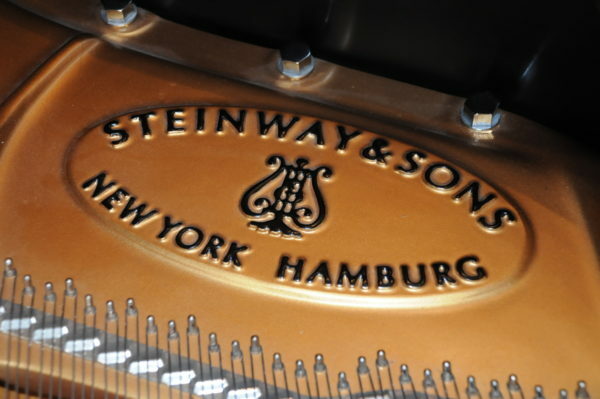 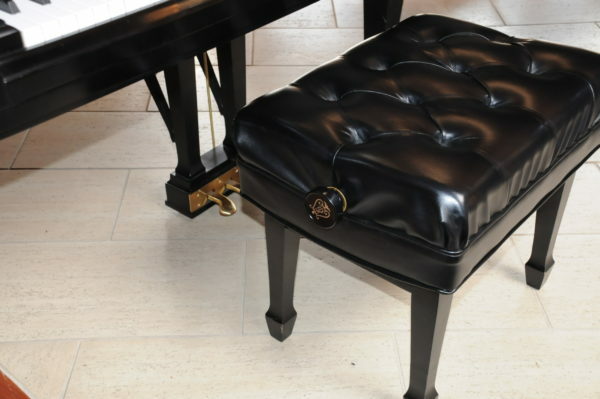 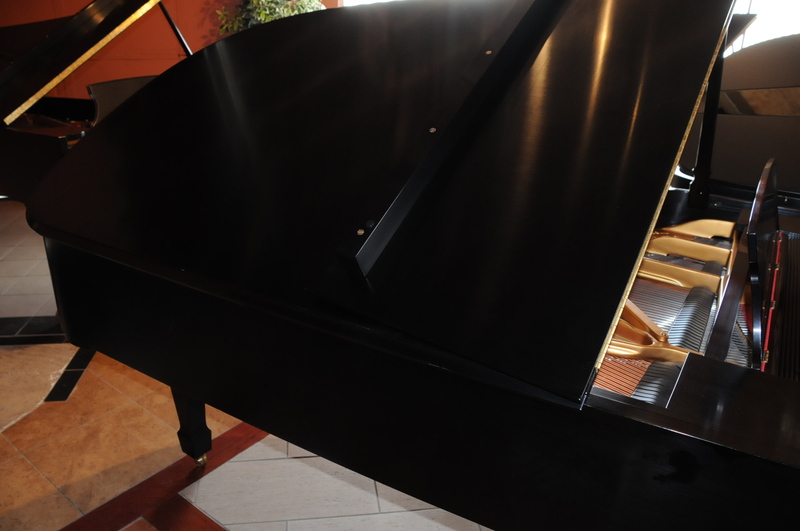 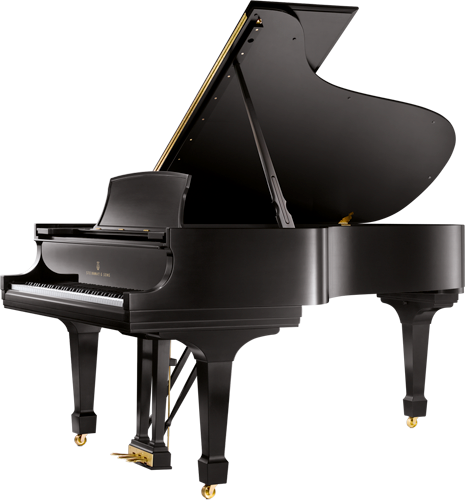 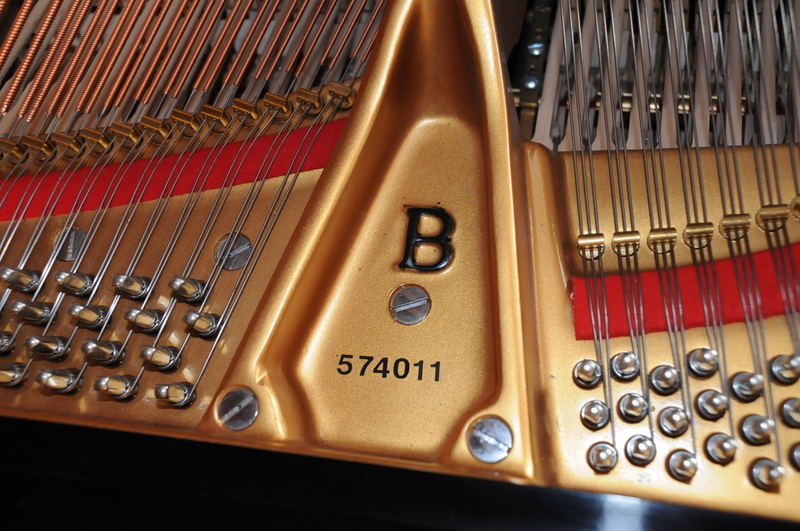 This is a true representation of the popular Steinway model B (6’10 1/2″) with serial number 574011. 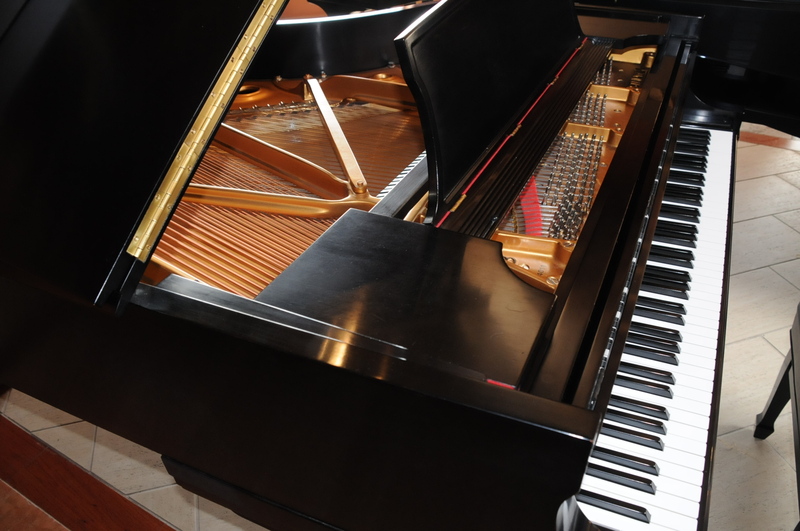 A roaring bass and clear treble, with singing tone and action that offers easy touch and wide range of dynamics all this and more make this piano a rare find. 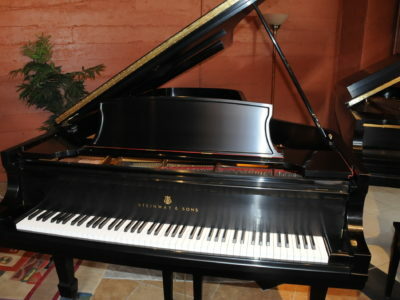 This piano is available at Michelle’s Pianos located on 600 SE Stark Street in Portland. For more information or to make an appointment to preview the piano call 503-819-5053.